Please see below information regarding streaming, social media, car parking, tickets and entry-on-the-day for the National Cup Finals. 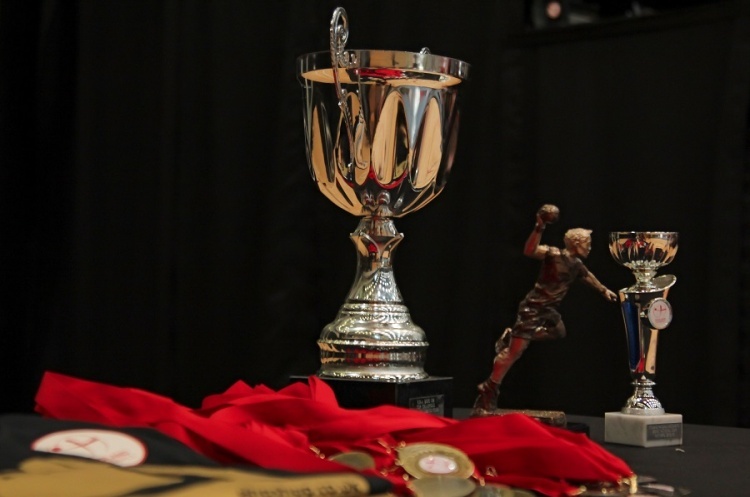 The National Cup Finals will be streamed on the BBC Sport website and on connected TVs. On entry please either show your printed ticket, or show the ticket notification on your mobile device.